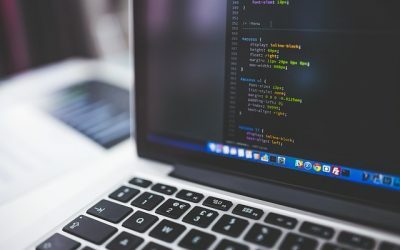 Business phone apps, Should My business Using them? Business phone apps are quickly turning into a viable alternative to VoIP services in the modern office. 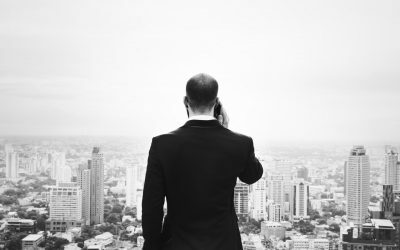 For most offices, the question is: should my business be using business phone apps? Just like VoIP phone services removed the need for expensive cables, physical extensions, operators and more, the business phone app is poised to remove the need for hardware altogether. 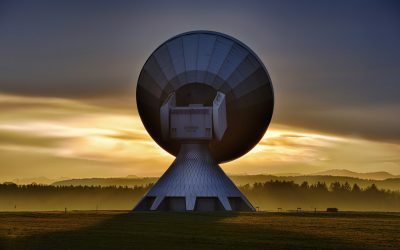 What kind of VoIP equipment should I still invest in? Nowadays, should we still invest in VoIP equipment since everything is going to cloud? With rapidly changing technology every day, communication and information technology are taking massive leaps. Now, businesspeople have a completely changed perspective of viewing their communication medium. Whether be it in the office or at home, communication has never been smoother. The best part is, with time it only seems to get better! Not all call centers operate the way you’re used to, where you get directed to a call center employee who then addresses your concerns. 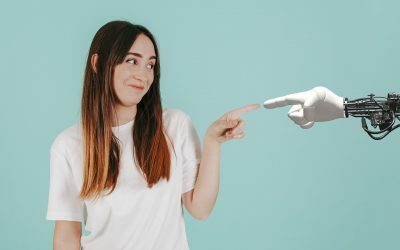 Instead, more and more, artificial intelligence or AI has slipped into the mix. 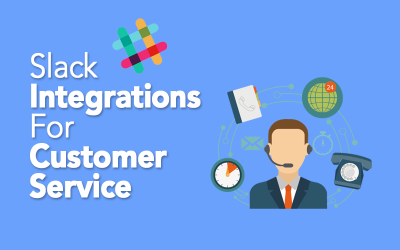 VoIP Integrations To Slack, Pros, And Cons. Slack is the latest enterprise productivity tool that no office can do without. As we covered in a recent post, unfortunately, Slack cannot make VoIP calls directly. However, there are ways to make VoIP Integrations To Slack and make it power tool for your business. Nowadays, Fiber internet is becoming more and more common, and running VoIP over fiber network is decent solutions for most small business. But trying to figure out the best options for your phone service or VoIP options can be confusing. Especially for individuals that are not in the business of providing these features and services to businesses. Twilio Phone System Vs. GenVoice, The Best Alternative! 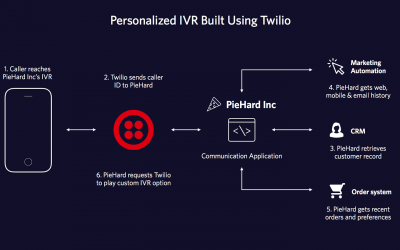 You may hear of Twilio, and wondering if Twilio provides a phone system, like Twilio phone system? It is very important that offices have a reliable and smooth communication network. This should be the case internally within the employees and externally with the outside world. Smooth, fast and efficient means of communication is an important pillar of holding a workplace together. 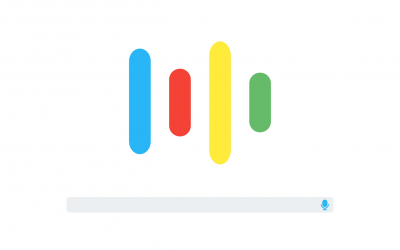 Google Voice VS. GenVoice, The Best Alternative For Your Business? Businesses are always trying to cut costs when possible. If there’s a free telephone service that provides voicemail functionality, call forwarding, and more, then why not try it out? After all, it’s better than paying for these services every month. Slack is transforming how modern offices communicate. But just what is slack? Don’t let the name fool you, it’s not a tool to help you relax at work. 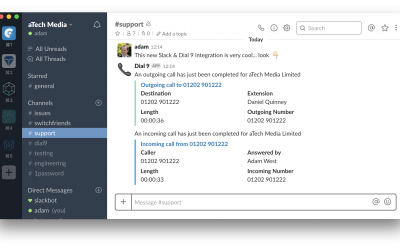 The introduction of a video and audio calling function has led some to wonder if Slack can be used as a VoIP phone system. Google voice does have business features. 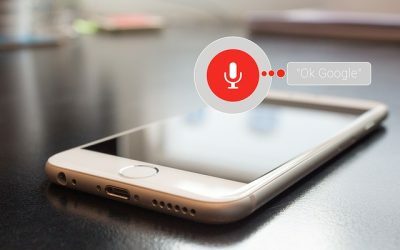 Google voice offers answering services, the ability to use different area codes, VOIP texting and several voicemail features that could be appealing to the business owner. If you own a workplace with some employees or are in the service business, you must have come across the terms phone system, PBX or open source PBX. And if you have not, then you are truly missing out on something very essential.